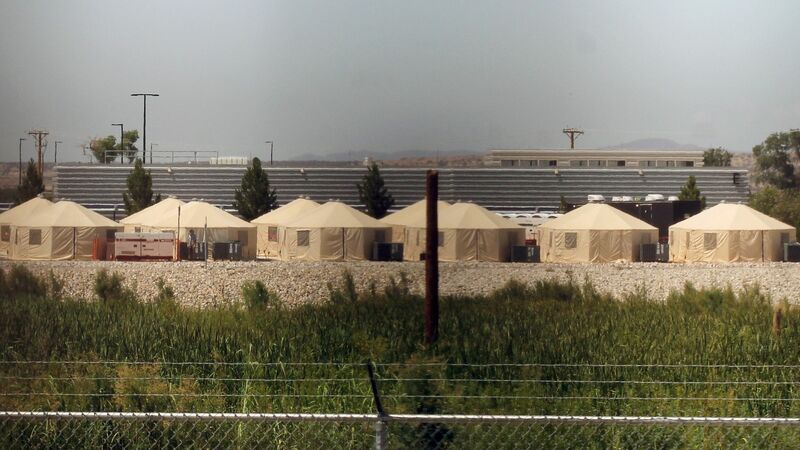 Immigration and Customs Enforcement is holding a record-breaking average of 44,631 immigrants in its detention centers daily, the Daily Beast reports. Why it matters: That's 4,000 more people than Congress has funded, and some immigrant rights groups want to know where the money is coming from, according to the Daily Beast. Earlier this year, it was reported that the Department of Homeland Security used $169 million of funds from other sub-agencies — including the Federal Emergency Management Agency — to help fund ICE's detention efforts.